Plainfield has seen a surge in population, growing from just 4,500 in 1990 to more than 41,000 today. 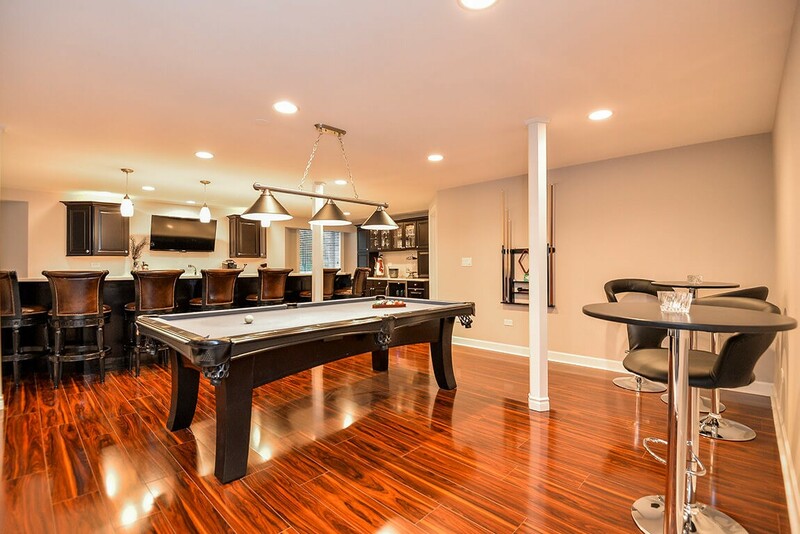 Whether you live in one of the village’s older homes, or you’ve nestled in to new construction, don’t let your basement be wasted space. 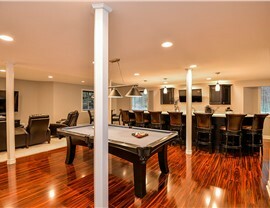 Call on Matrix Basement Systems—the premier choice for basement remodeling for Plainfield. 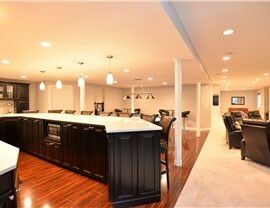 Since 2009, we have been providing homeowners with the opportunity to turn a damp, dark basement into beautiful living space. 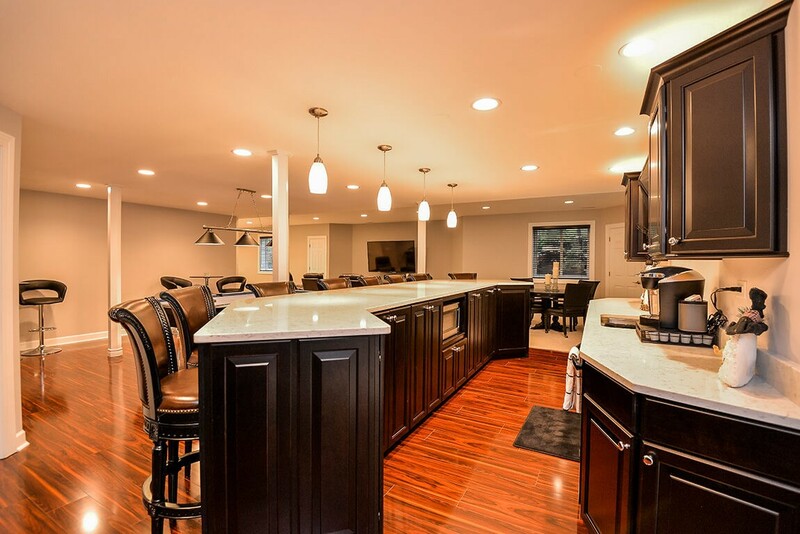 The options are endless, and we can handle every aspect of your basement remodel, so you won’t have to look for other companies to provide services such as plumbing. 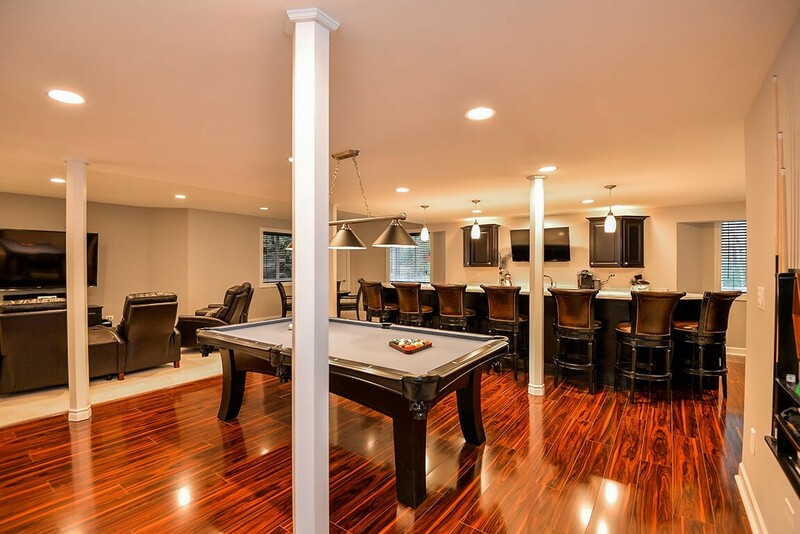 We’re different from other basement contractors, and our long list of perfect 5.0 customer reviews shows that we’re doing something right! 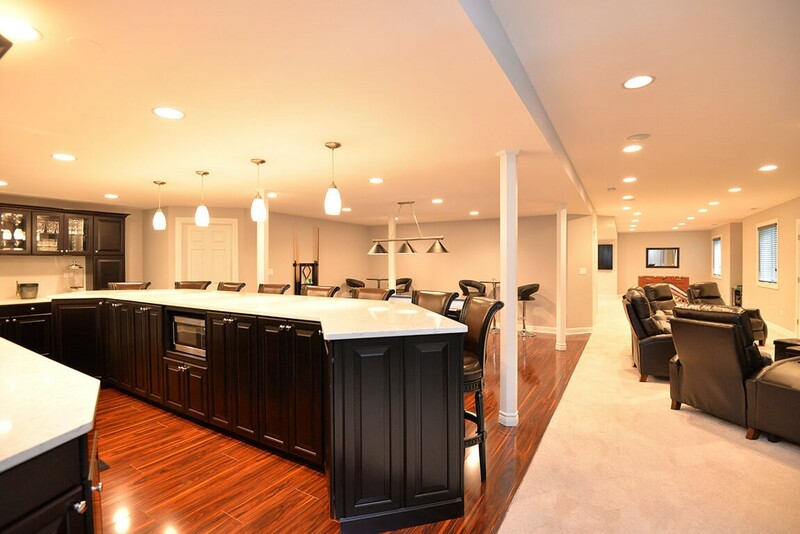 Your basement renovation will be completed by the #1 basement remodeling company in the country, and we have an obsessive commitment to providing the best possible customer service. 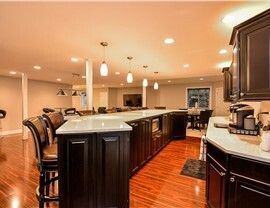 We finish on time and on budget, and we back our work with our worry-free guarantee! 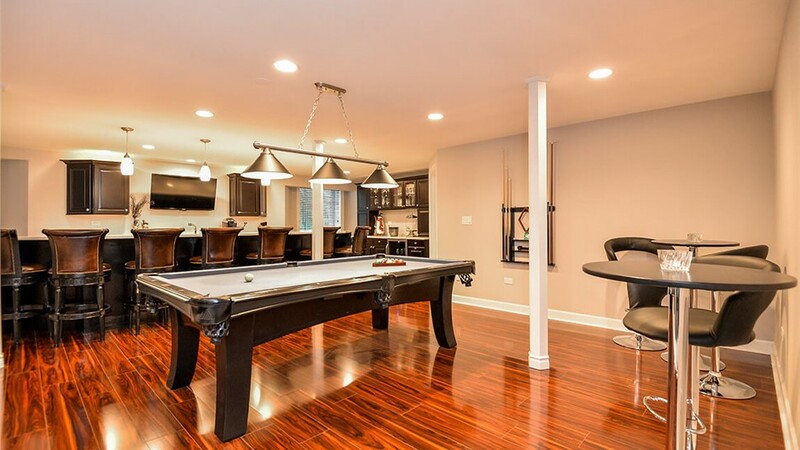 With our impressive financing options and special offers, there has never been a better time to finish your basement and turn it into one of your family’s favorite rooms in the house. 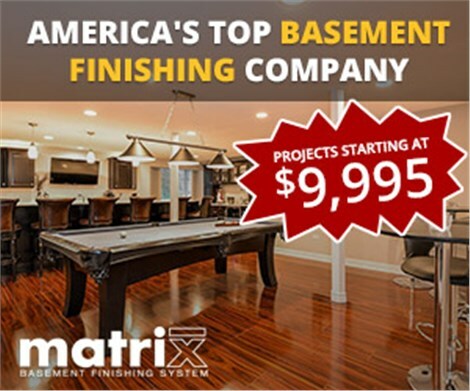 Give the expert basement remodeling contractors at Matrix Basement Systems a call or fill out our online contact form today to receive your free, no-obligation estimate.